Grief and loss can lead to an array of different, painful emotions. Many people who experience the death of a loved one or other significant loss in their life will go through a roller coaster ride of emotions and may even display erratic behavior. Everyone deals with their grief and mourning in different ways, too. Some people may become angry and lash out at friends and family. Others may change jobs or move far away. Grief and loss are incredibly painful, and the feelings can last for weeks, months, or year. Sometimes, grief can increase the risk of drug and alcohol abuse and addiction in vulnerable individuals. What factors increase the risk of grief turning into an addiction, and where can someone turn to for help with these issues? The following article will explore grief, addiction, and the process of recovery. How can grief turn into addiction? People who suffer from complicated grief can use drugs or alcohol as a quick and easy escape route from their emotional pain. While drugs and alcohol can temporarily lift a person’s mood and numb their feelings, choosing substances over mental health counseling can worsen feelings of grief over the long term. 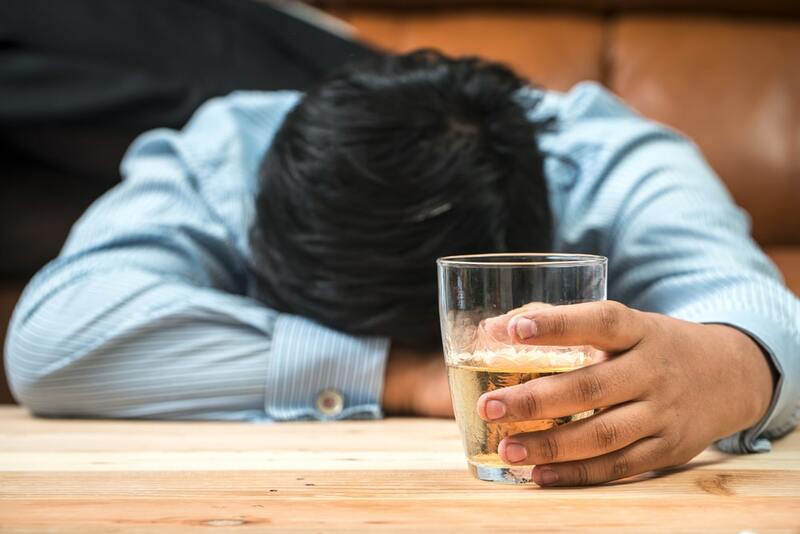 Turning to drugs and alcohol can also lead to an addiction, where people will experience physical and mental withdrawal symptoms if they try to cut back or quit taking the substance. What are the risk factors for complicated grief turning into an addiction? Grief is kept hidden and is never addressed in a healthy way. People who push away their complex, painful emotions may turn to drugs and alcohol as a way to forget their loss and ignore their pain. Using substances as an emotional security blanket can increase a person’s risk of becoming addicted. Not having a strong support system. When someone doesn’t have a strong social network to turn to in times of emotional pain and distress, they can turn to drugs or alcohol to cope. People who are widowed are at increased risk of turning to drugs or alcohol when grieving. People who lose a sibling are at higher risk of turning to substances to cope with their loss. Experiencing a traumatic death increases the risk of grief turning into an addiction. People who are unemployed are at higher risk of turning to substances to cope with the loss. In surveys, people with these risk factors struggle with comorbid substance abuse and grief at rates of 34.2%, compared to 5% of the general population. What are the signs and symptoms of complicated grief and substance or alcohol use disorder? What is the best method of treatment for grief and addiction? Complicated grief and addiction can be challenging to treat because the symptoms of grief can intensify addiction habits and vice versa. For someone to overcome addiction related to complicated grief, they will need a holistic, integrated treatment plan that addresses both issues. Depending on the severity of the addiction, they may need to stay in a medical detox facility to safely withdrawal from drugs or alcohol. From there, patients can attend inpatient or outpatient rehab. During rehab, patients will work intensely one-on-one with counselors and mental health professionals to address the root causes of their addiction. They will be given the appropriate coping mechanisms and tools to process their complicated grief in a healthy way. Recovering from addiction and moving on from grief is a long process, but it is possible to maintain sobriety and live a life free from the pain of grief and substance abuse. If you or a loved one are struggling with grief and addiction, there is hope. Please speak to a counselor today to explore your options for coping with grief and recovering from addiction.